Lovie Baby Blankets.com offers a variety of regular blankets for babies, custom baby blanket items, flannel receiving blankets, and special lovie blankets. 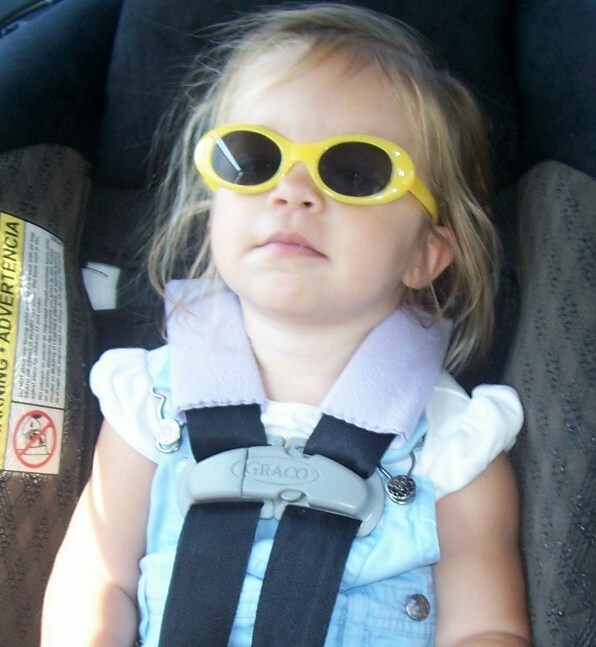 We also make stylish strap covers for car seats, strollers, etc. that are comfortable without reducing baby/child safety. Unique baby gift ideas, each baby lovies product is made with top quality materials, and will stand the test of time and use by babies and children alike. Please click below to shop and choose from our selection of hand-made and embroidered baby blankets. Each personalized baby blanket, receiving blanket, car seat strap cover set or chenille blanket will make a perfect baby gift. Our baby blankets are made of durable fabrics that are soft and snuggly for baby's comfort. Each blanket is a generous size to easily be used into toddlerhood. We have a selection of chenille baby blankets, flannel receiving blankets, cotton baby blankets and fleece baby blankets. Turn some into personalized baby blankets for the perfect baby gift idea. The lovie baby blankets come in several styles and can be personalized for your child. The Bedtime Buddies are custom made with your choice of color, design, and personalization. These are one-of-a-kind baby gift ideas and keepsakes. Made to stand up to the wear and tear of little ones, Bedtime Buddies are still loved and used after hundreds of washings. The animal lovie blankets are very popular and a make great baby gift idea. Fleece strap covers are made for safety, comfort, and ease of use. Fastened on with Velcro, they are easily removed for washing. Soft to protect little necks, but not so bulky that they interfere with safety, our strap covers make great items to have multiples of to change out with the seasons. Another great baby gift idea or child gift year round. Look for holiday fabrics throughout the year. Get some strap covers to coordinate with a personalized baby blanket.